The school has a long-established Friends Association. 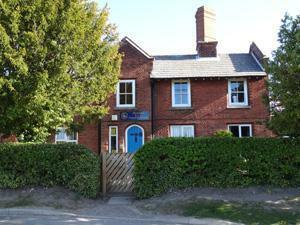 It is a means by which parents are encouraged to have a close link with the school. You might have seen us at school events, providing refreshments and ‘inviting’ you to hand over your loose change as well! We have one simple aim: to raise funds to help enhance our children’s learning experience. We’ve been doing well at this but we want to do more, we need to do more. We want to raise as much money as we can to help make the children’s time at school as rewarding as possible, and we do need your help to do this. We know life is busy enough for parents and how precious time is. We know few people can commit to more on top of their everyday obligations. But perhaps you can help us occasionally on an ad hoc basis? We’d love to hear from you if, through your work, hobbies or experience, you have a skill that could be used for fundraising purposes. We try to make our events good value for money. We try where possible to use fundraising ideas that don’t mean we’re asking you to put your hands in your pockets every 5 minutes. ALL parents/guardians of children at Worstead School as well as staff are full members, no application is required. As such you are all welcome to put ideas forward, be it for fundraising or ways in which funds could be used. 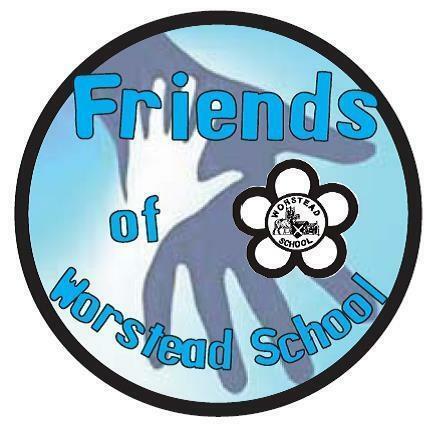 Our 'Friends' help to set Worstead School "head and shoulders" above the rest. Everything the Friends do makes a difference and no matter what support is given by individuals, however big or small, it all adds up. The trustees are an elected committee of volunteers who are always there to consider new ideas and thoughts and support any fundraising effort where possible.